When it’s time for breakfast, lunch or dinner, bring out this Avengers plate for the biggest Avengers fan in the house. Created with melamine, it promises to be a companion for a long time. It’s small enough for kids to finish up the mean and big enough to fill up their tummy. 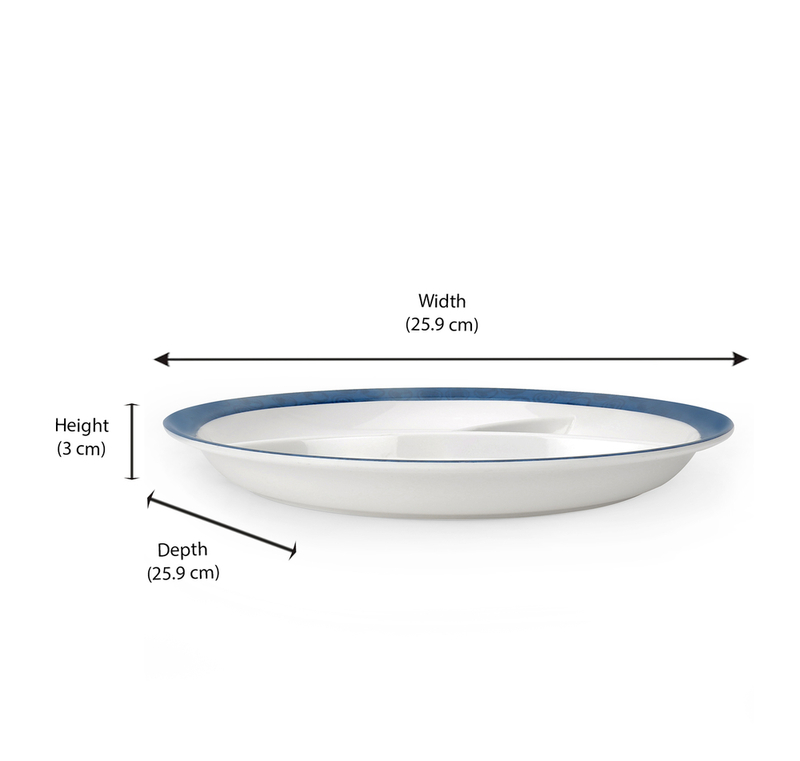 This multicolour plate has three separate sections for different kinds of foods. A must-have essential in the kitchen, it’s perfect for eating fruits, noodles, or even salads, curry and rice. A little bit of drama and adventure at snack time is guaranteed.